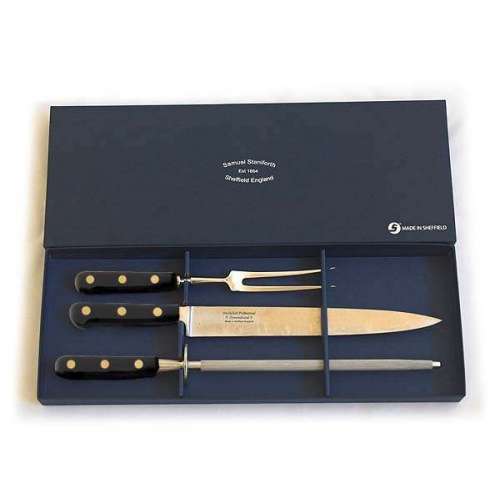 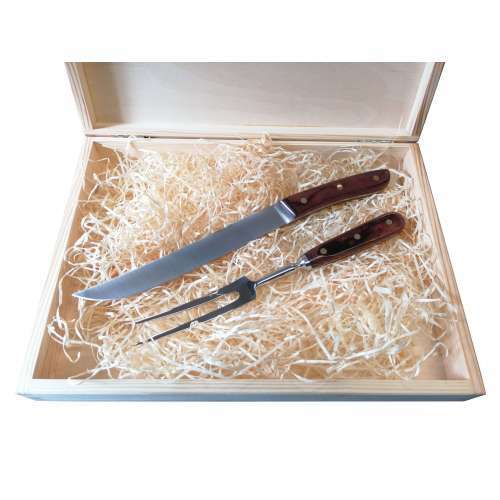 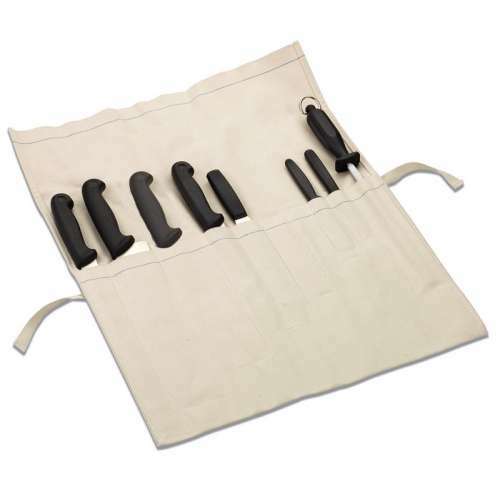 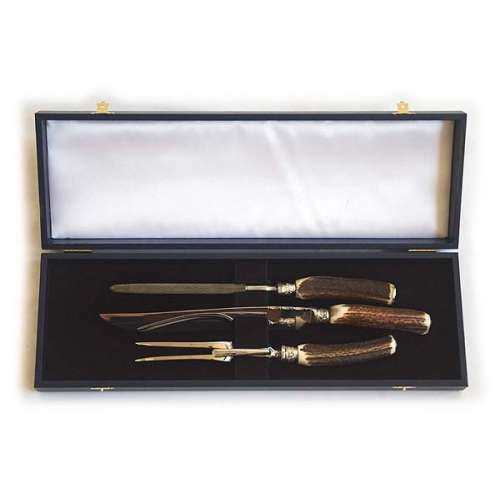 This 2 piece carving set is an utterly stunning addition to any roast dinner. 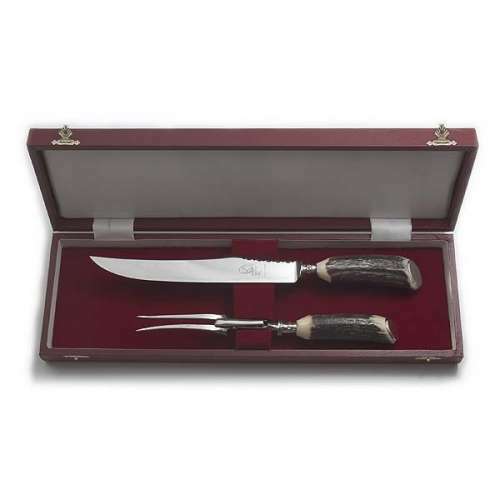 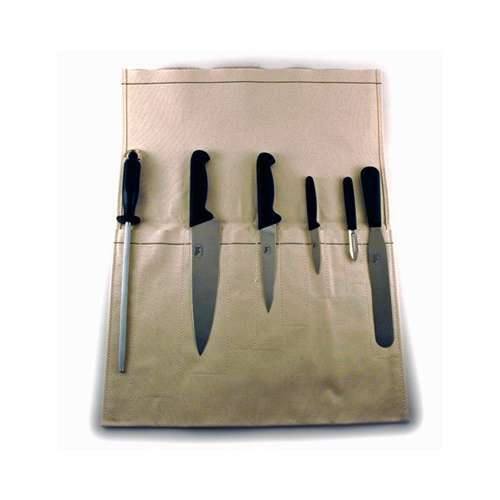 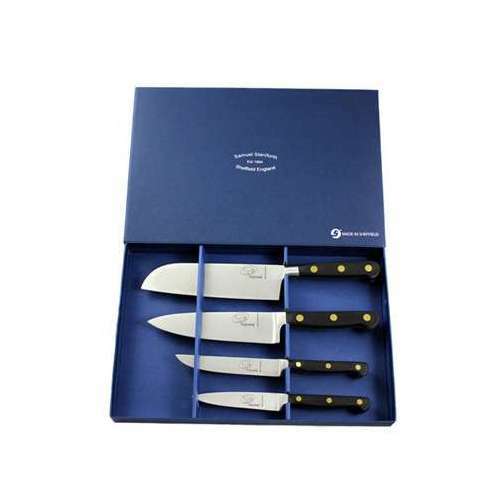 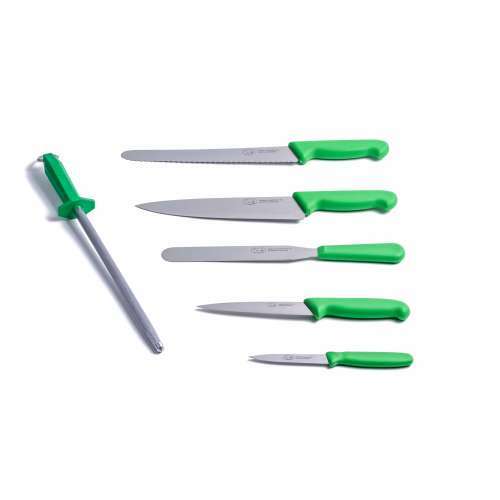 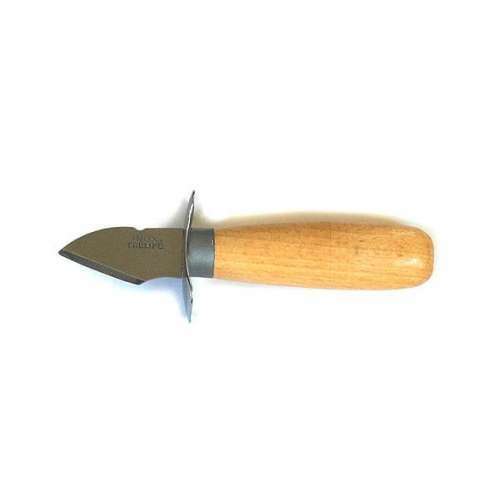 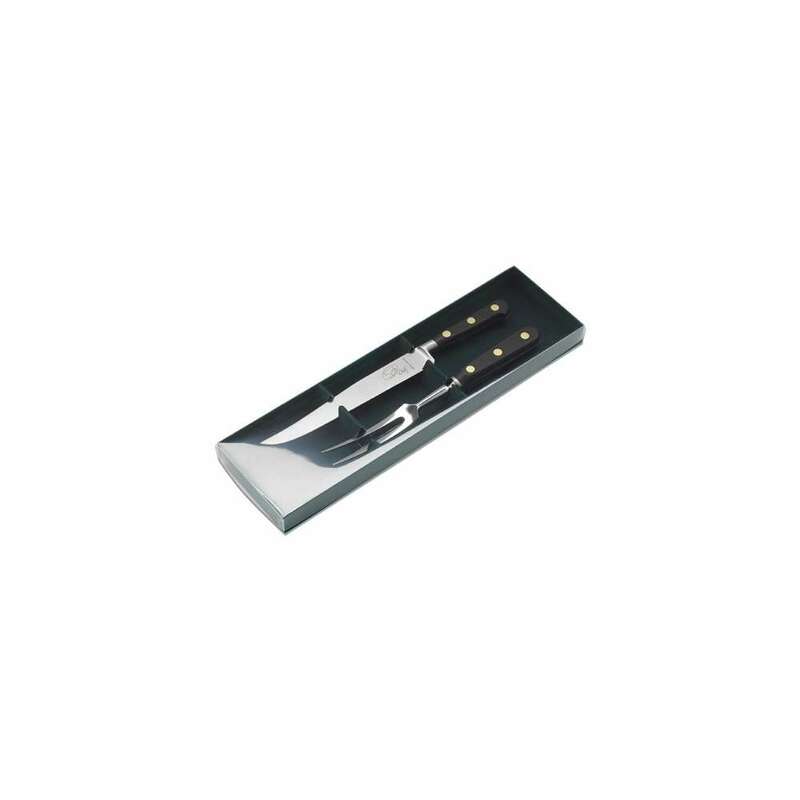 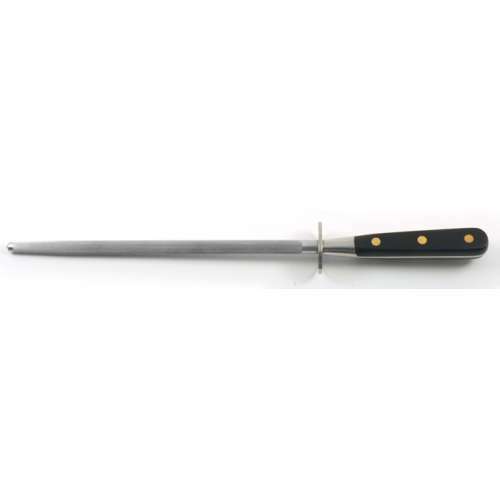 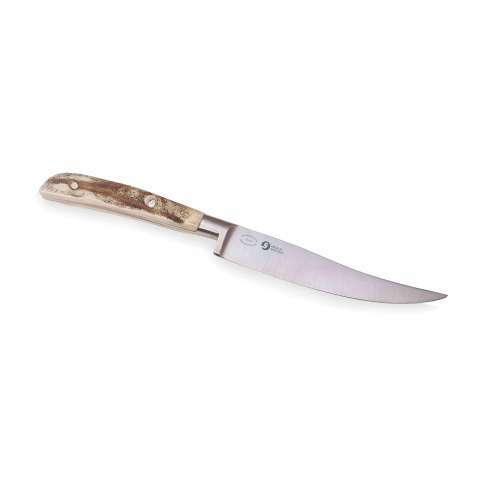 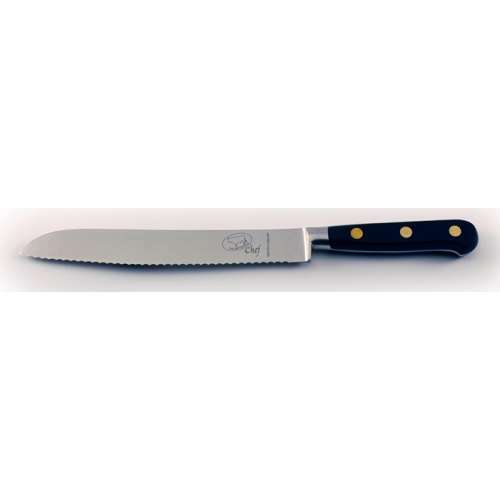 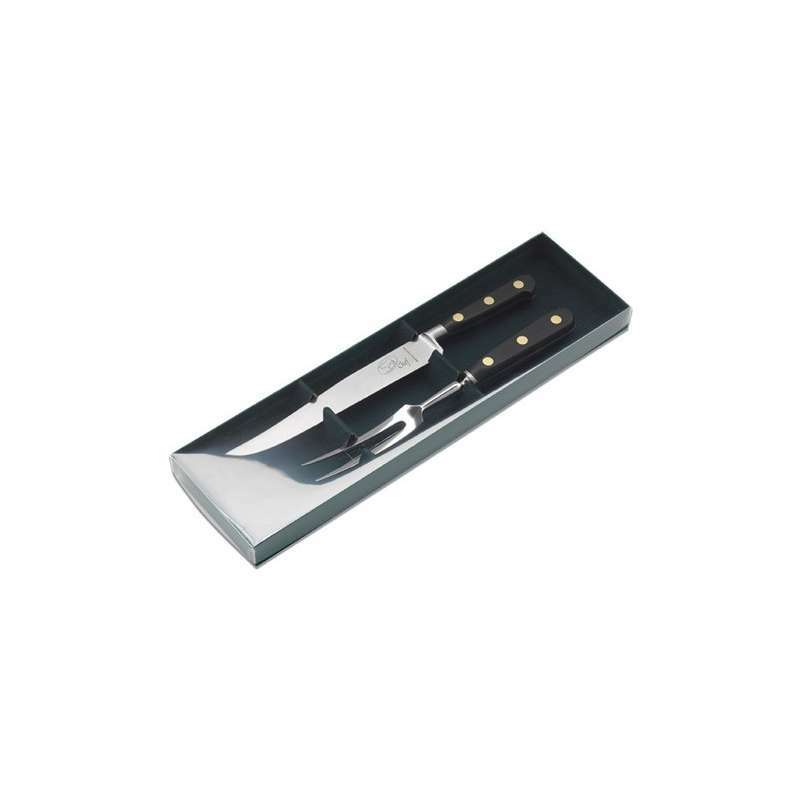 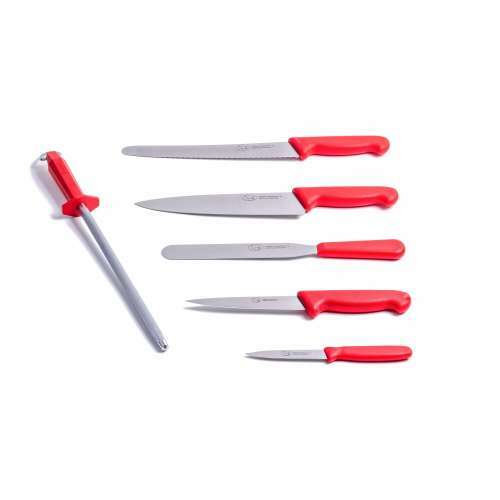 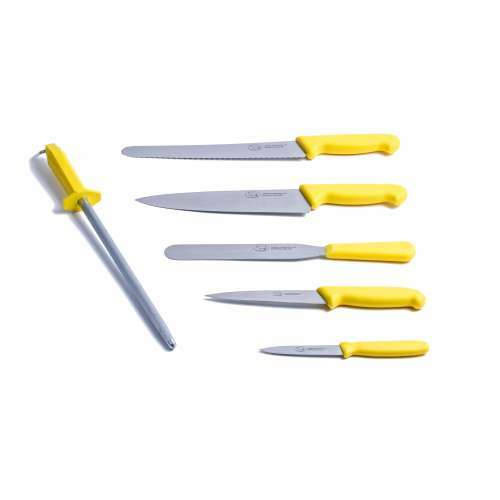 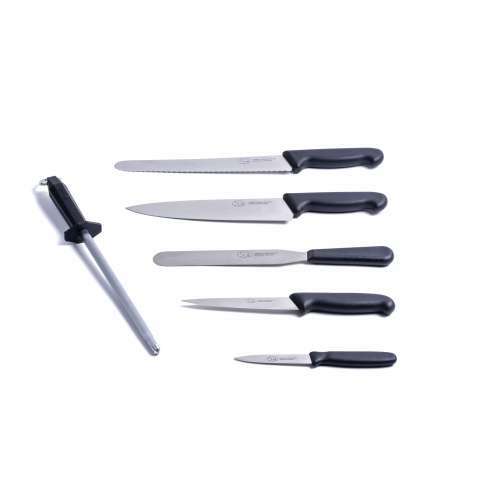 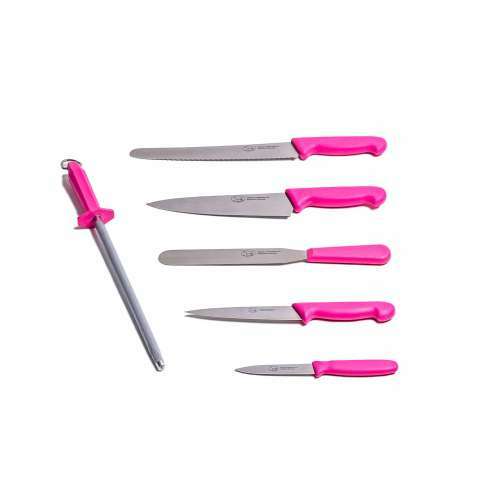 The carving knife will make light work of any meat at the serving table, when used in tandem with the carving fork, your Christmas turkey will not move a whisker. 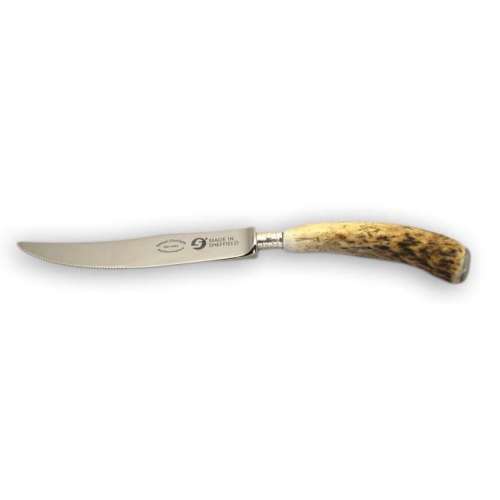 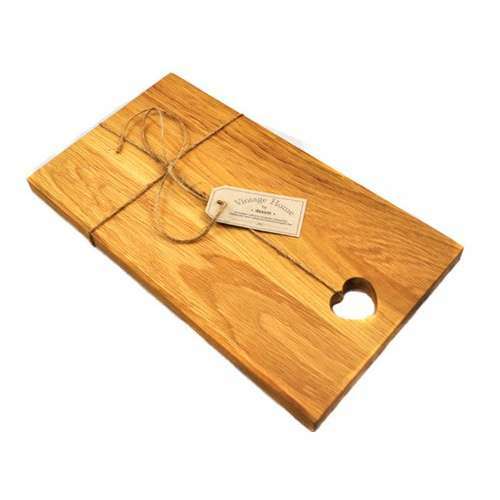 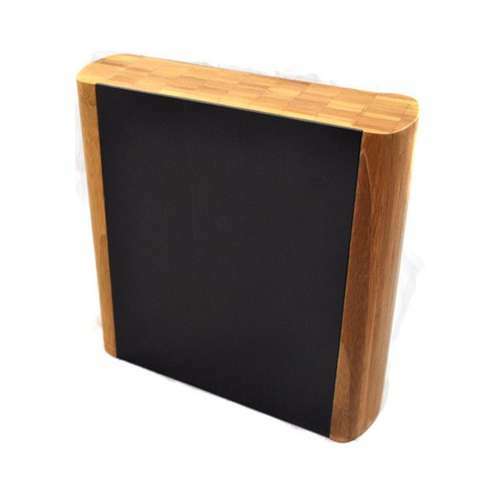 Enabling you to carve highly precise slices with ease. 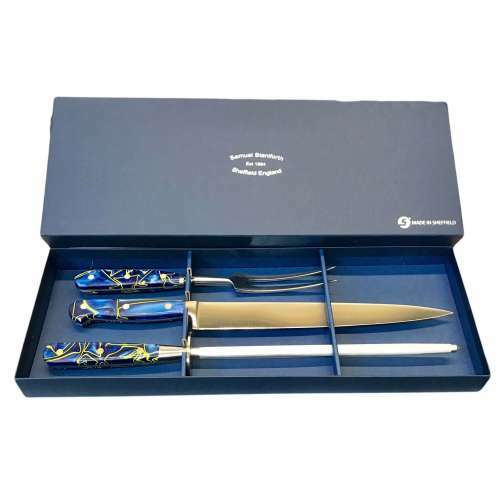 Complete with display case with acetate lid.